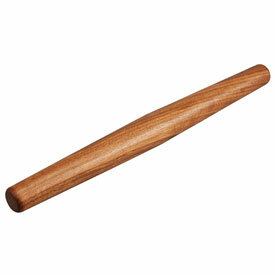 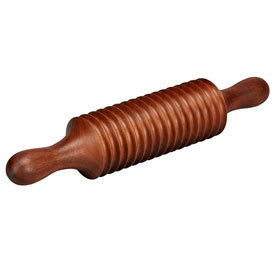 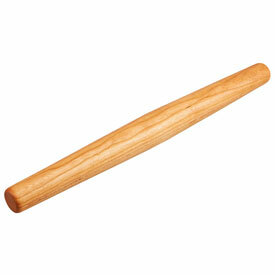 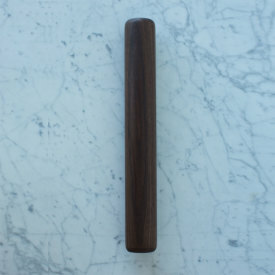 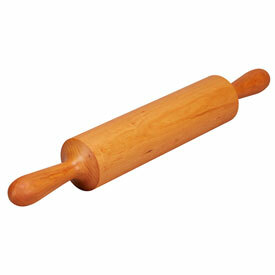 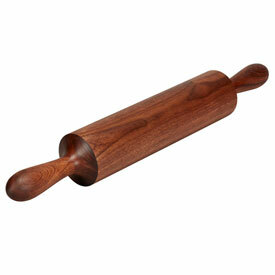 Shop our collection of rolling pins. 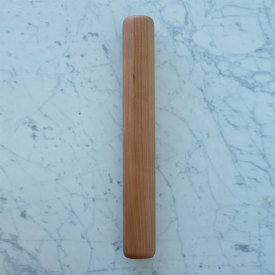 Four designs to choose from to suit your baking needs. 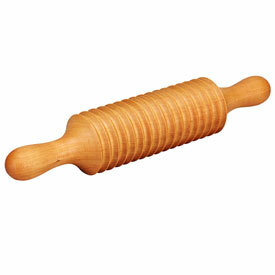 Handcrafted in at the Amana Furniture Shop here in Amana, Iowa.